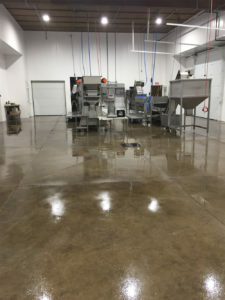 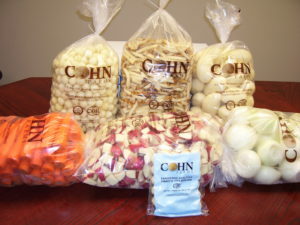 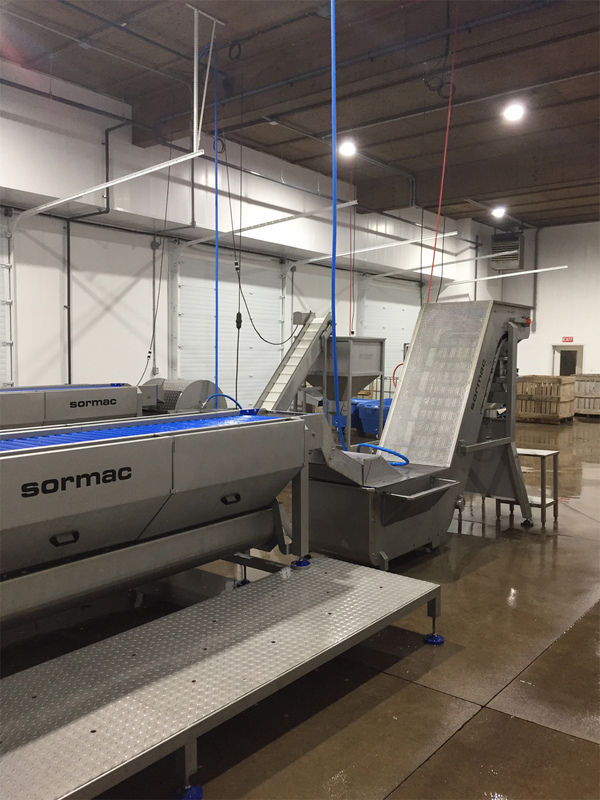 Cohn Farms offers a range of processing and packaging lines for its customers. 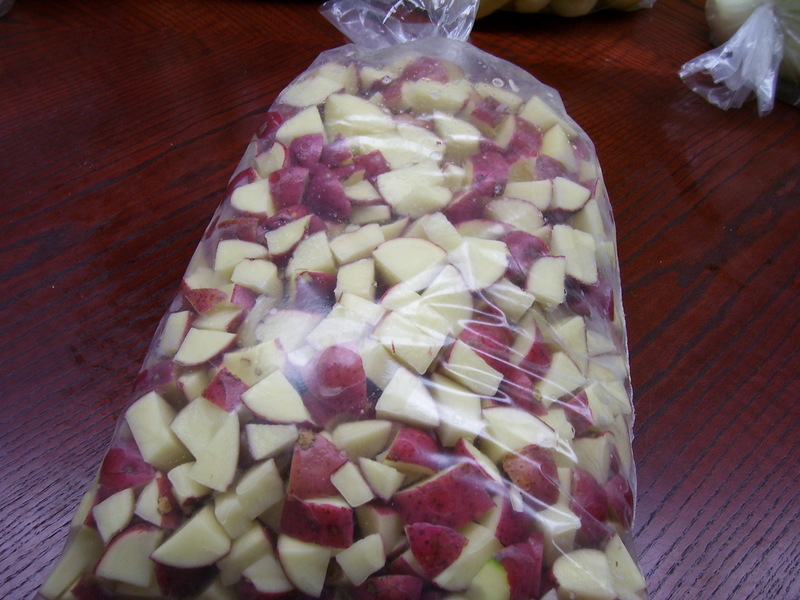 We can also accommodate most made-to-order requests, so please contact us for further information. 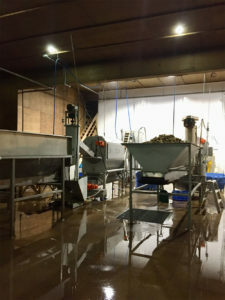 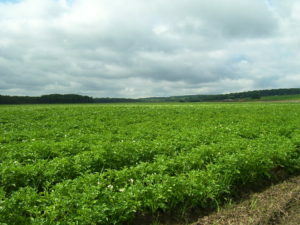 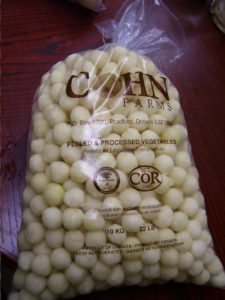 Cohn Farms is the exclusive potato processor for Beattie’s Distillers. 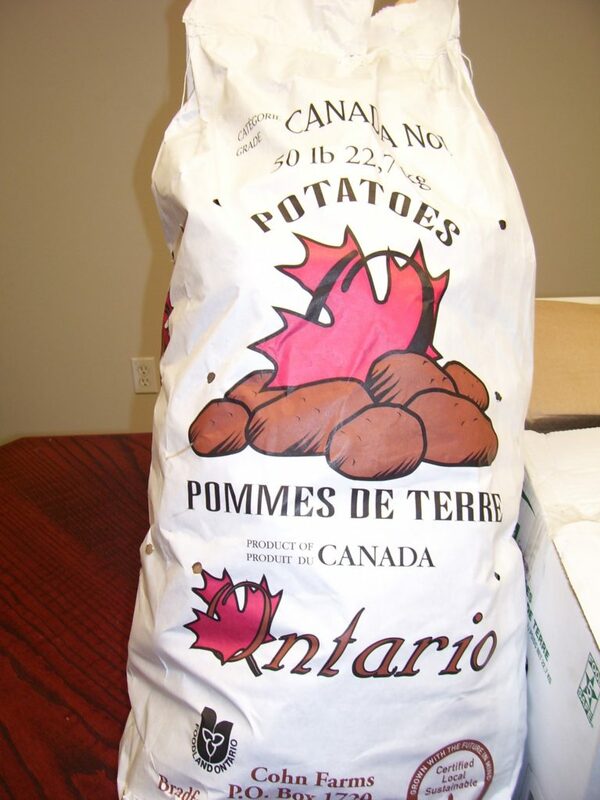 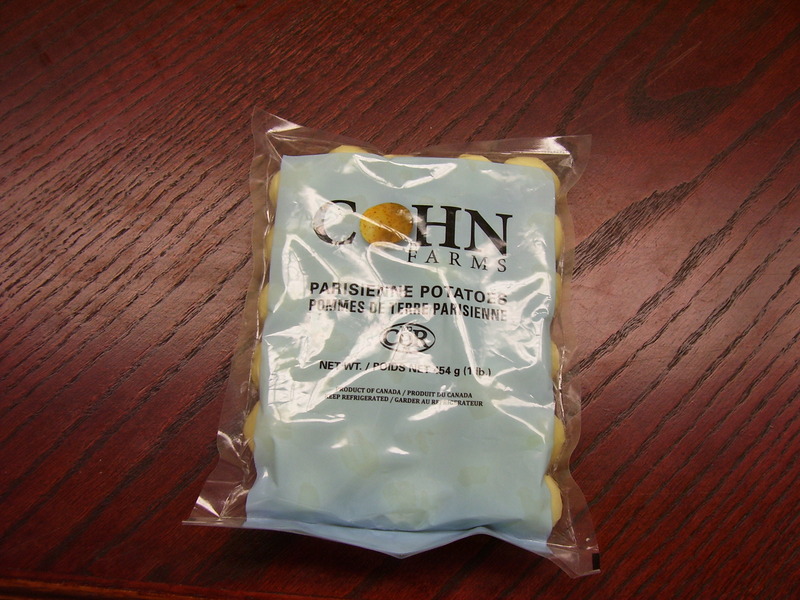 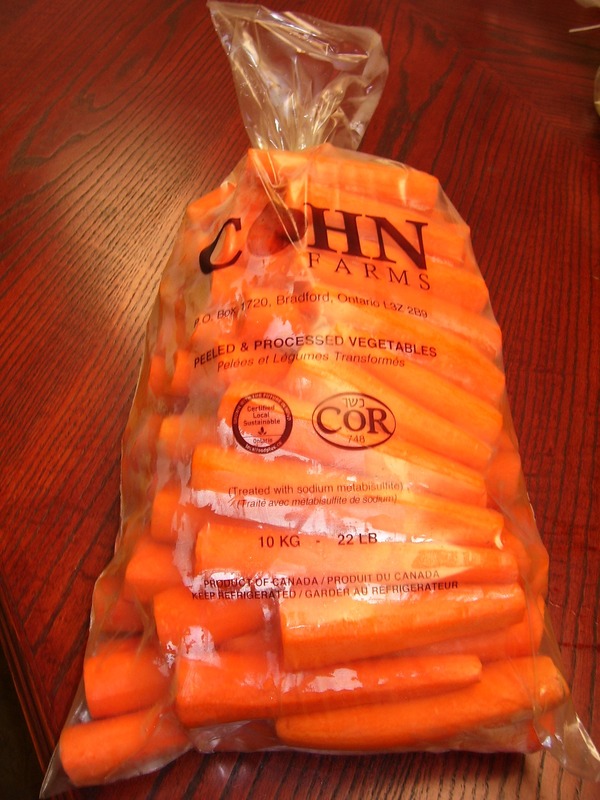 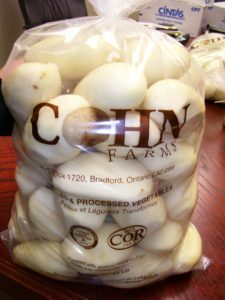 Cohn Farms offers packaging and distribution of a range of vegetables, and can accommodate any special requests. 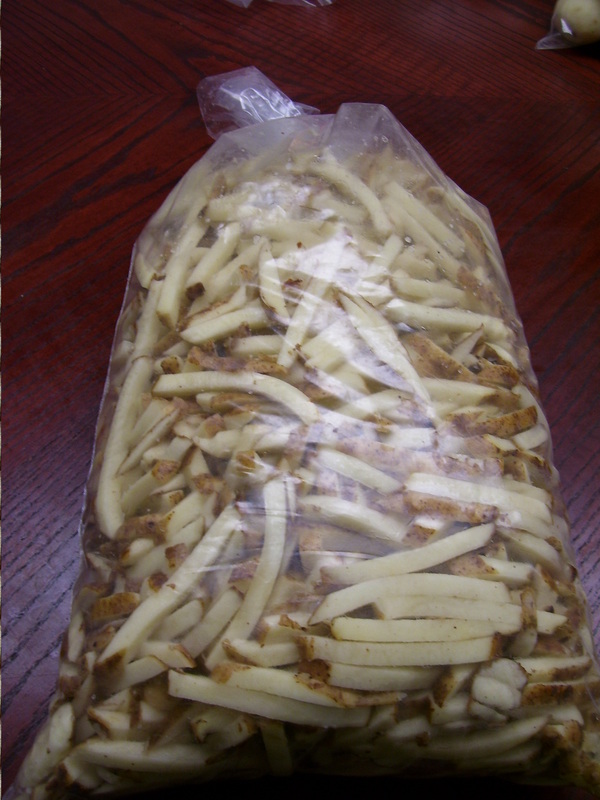 All of our products are packed in a range of sizes, in paper and poly bags, master bags, and boxes to suit all of our customer’s requirements. 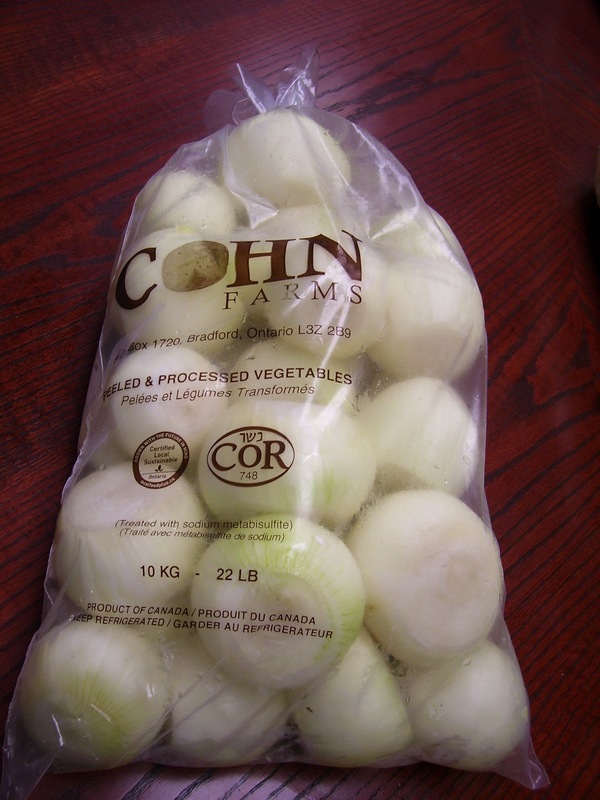 © 2019 Cohn Farms | Cohn Produce.